Tradition, like steak or a fine wine, gets better with age. Currently In the third generation of ownership, Archie’s Waeside has gained a reputation for quality service of exceptional steaks, seafood, and wine. Established in 1949 by the late Archie Jackson, Archie’s has been a family tradition for over 60 years. 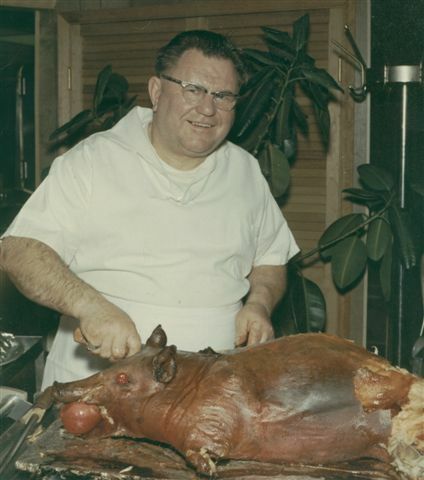 Having escaped from Russia during the Bolshevik Revolution, Jackson spent time learning the art of cutting and dry-ageing beef in packing houses in Sioux City in the 1930’s and Los Angeles in the 1940’s.The techniques he learned were used to create a distinctive flavor of Steak that he featured on the original menu at Archie’s which consisted of a sirloin steak, pan fried chicken, deep fried shrimp, and chicken livers and gizzards. Aided by his daughter Valerie Rand, Archie’s business grew and underwent building expansions in 1957 and 1963 to increase the size of the kitchen, coolers, and dining area. After Archie’s death, the tradition was handed to Val who continued to expand the business, building the current bar and lounge area in 1977, as well as further expanding the menu. 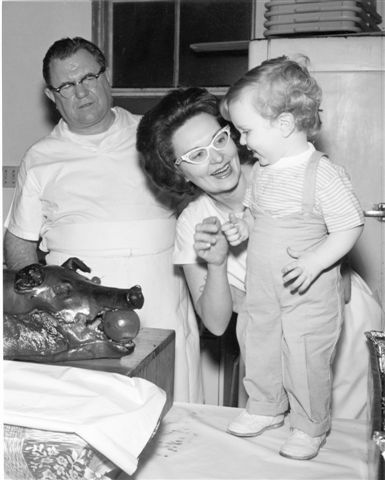 Val also instilled the family tradition in her children, showing her five children the techniques of the restaurant from a young age. By carefully teaching the family tradition, Val was able to ensure her children would carry on the business with pride. Her youngest child, Robert Rand, is the current owner and president of Archie’s, taking over the reigns of the family business in 1995 at the time of his mother’s retirement. Aided by his sister Lorrie Luense, Bob has continued to watch the business and tradition grow, including the addition of a large and diverse wine selection. 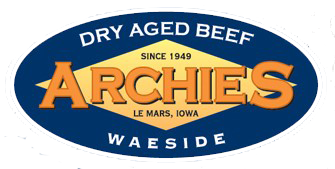 Today Archie's menu contains over 12 different cuts of dry-aged beef, including USDA certified PRIME angus, as well as a large selection of fresh seafood. Bob has cultivated numerous relationships with vintners in Napa Valley and currently sells their own unique Archie's vintages of wine produced in Napa Valley. The success of the family business started by Archie Jackson in 1949 is due in large part to the traditions that have been conserved and passed down from generation to generation. 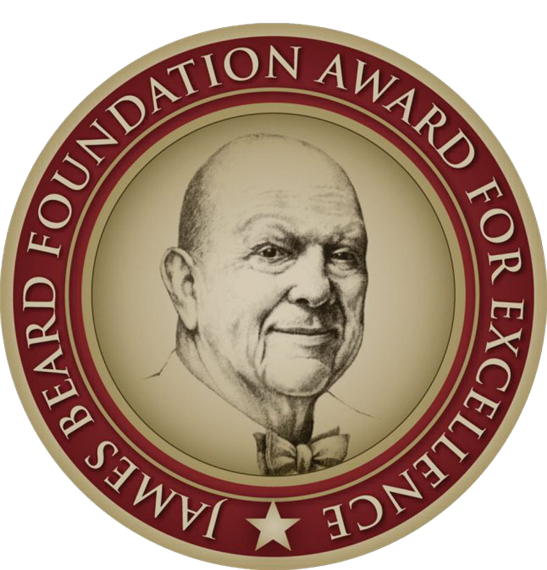 In 2015, Archie's received the prestigious American Classic Award from the James Beard Foundation, in recognition of their timeless appeal and deeply satisfying food. Archie's was also named to the Final Four in best steakhouses in American by Rachel Ray in 2009 and featured on NPR's Splendid Table, as well as receiving national recognition from numerous other publications and websites. This family tradition is limited not only to Bob Rand, his wife Dana, and their family, but more importantly to the numerous families who have made dining at Archie’s a tradition of their own.